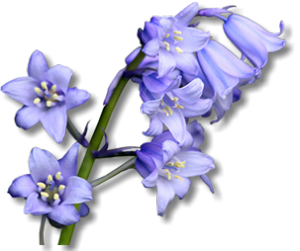 Bluebell Blinds offer homes and businesses in Peterborough and surrounding areas high quality blinds, supplied, installed or serviced. Products that you won’t find on your high street – At prices that will make you happy! 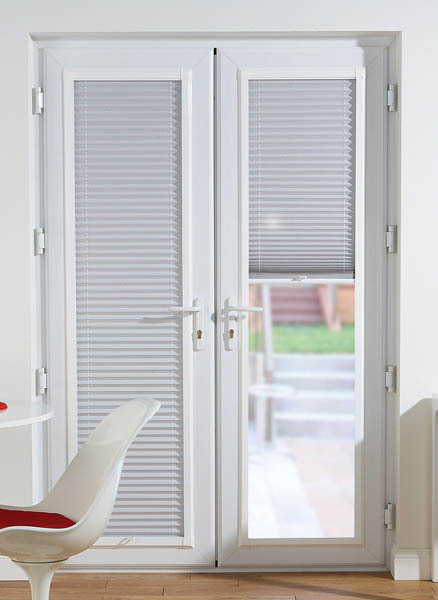 The made to measure Venetian blinds we offer are a perfect solution for any type of space be it your office or home windows as they will give your space a nice, clean look and will give you complete control over the amount of sunlight that comes into your room. 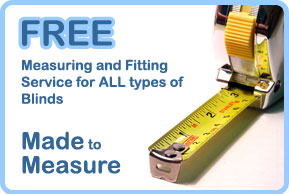 You can have these made to measure to your exact specifications and they will ensure you the privacy you want. 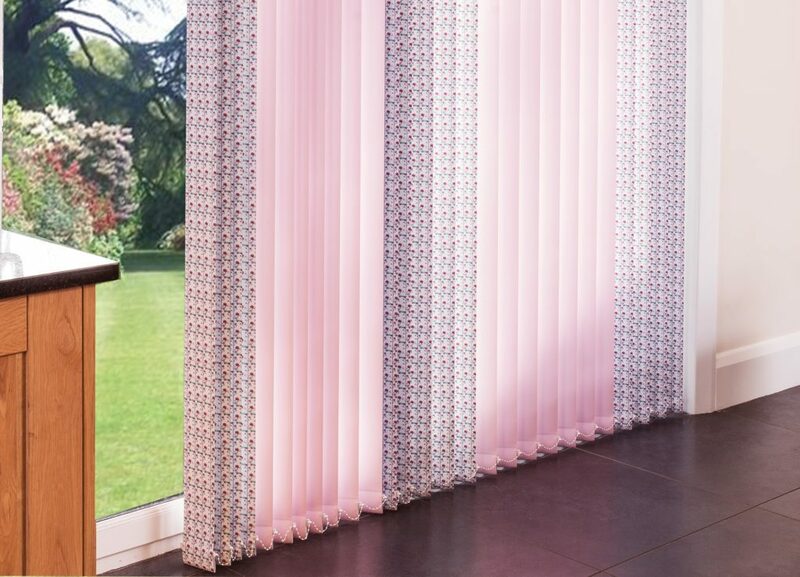 The made to measure vertical blinds we offer perfectly combine the operation of a vertical blind and the light control. A custom made vertical blind is often used to decorate the windows of offices, as well for home decor. These window blinds come as standard with headrail, stacking on right hand size and top fix brackets. Tired of your curtains, why not give your space a fresh new look with our line of vertical blinds. They are the perfect combination between functionality and design as they come with great patterns and colours making it easier for you to integrate them into your home or office. 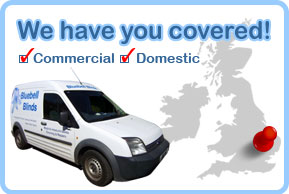 The made to measure roller blinds we offer are a great solution to brighten up your home or office. Roller window blinds have a general structure composed of a fabric section which can be personalized in terms of width and drop to accommodate glass doors and even wide windows, a rust free aluminium roller tube onto which the main cloth section of the blind is rolled onto and where the control system is located. 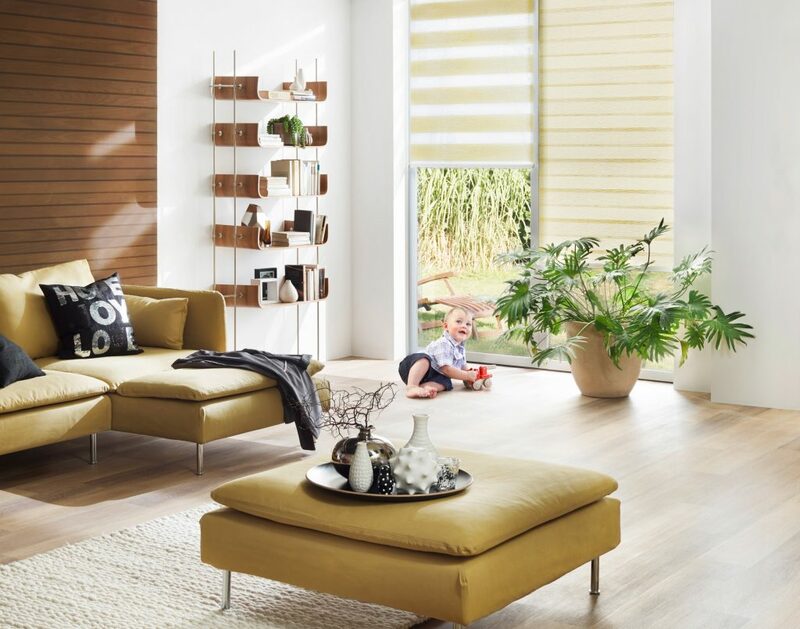 Adding optional features such as top cassette, scallops, braids and chain or spring mechanisms for controls can further personalize your bespoke window coverings to be used as home or office roller blinds. Our made to measure Roman blinds come in numerous colours and patterns to ensure that the desired shades will fit your overall interior decor as well as the size of the window they need to cover. 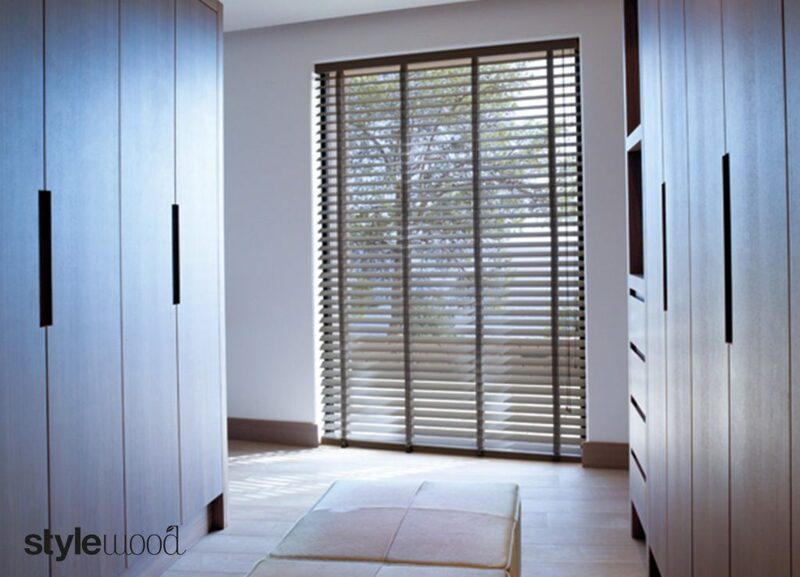 A functional role of Roman window blinds derives from their sun blocking properties especially when blackout lining is selected as it ensures the privacy of any space. Our made to measure pleated blinds are ideal for conservatory roofs, velux windows and standard windows. 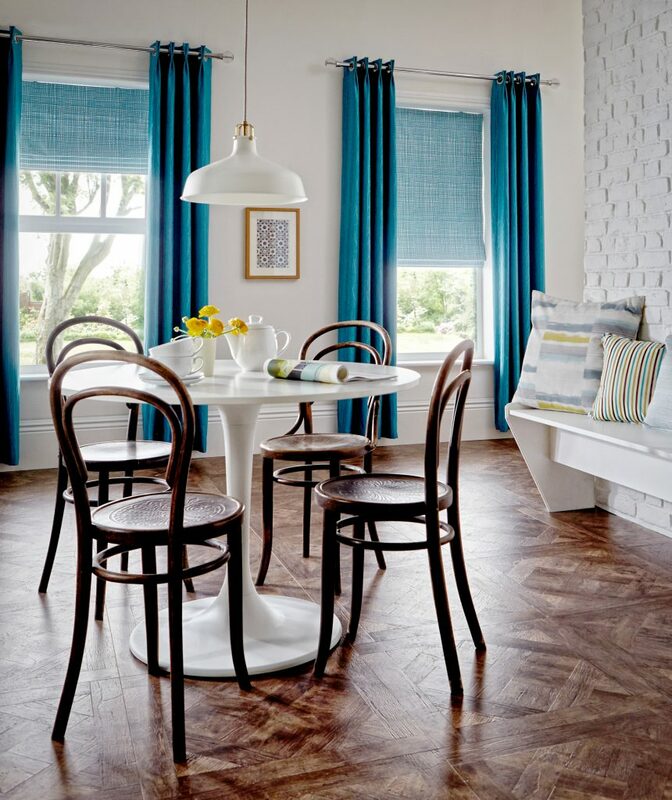 The fabrics come in a wide range of colours and patterns and can have reflective backing coatings – making them particularly suitable for sun facing windows.